Beat the cold without the bulk. 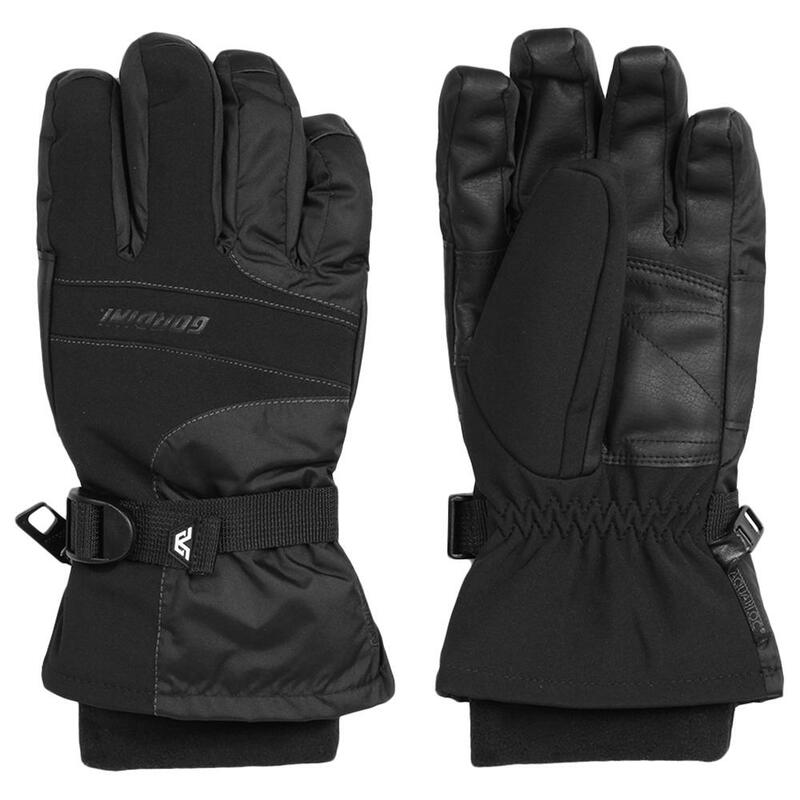 Gordini's Aquabloc® VIII Ski Glove uses sleek, lightweight weatherproofing for warm, dry, comfortable performance. The flex fabric offers snug, ergonomic wear and movement. It's backed by a highly breathable waterproof Aquabloc® insert and Megaloft® insulation. Inside, the Hydrowick micro-denier lining keeps things comfy. Synthetic leather at the palm, fingers and thumb adds grip and durability. "New York store availability "
"Unfortunately, we are not located physically in the state of New York. Please take a look at our Store Locator for any near locations. We hope this information helps. " I was looking for a second pair of Gordini gloves and I absolutely love them. Extremely comfortable, dry, and warm.